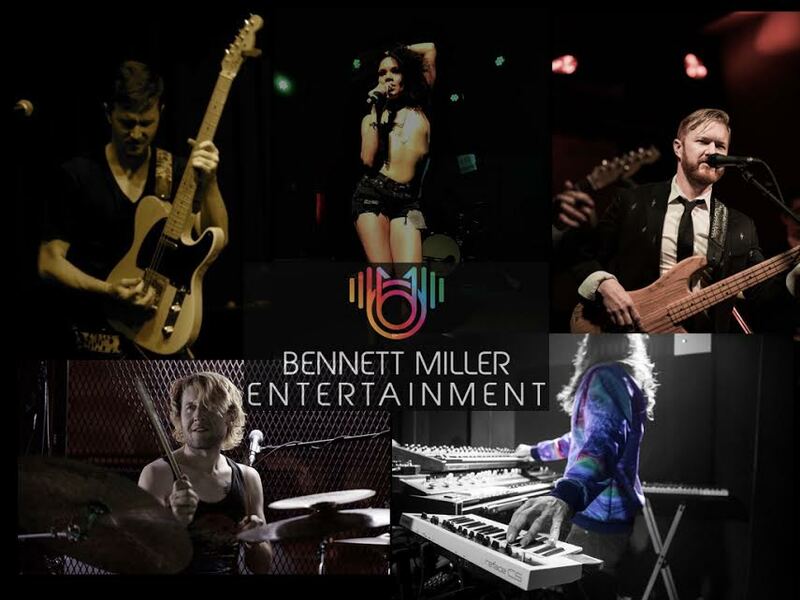 Led by the bassist and singer of the same name, The Bennett Miller Band is a collection of some NYC's most talented and versatile performers presenting a night of your favorite hit music ranging from Classic Rock, Motown, 80's and 90's, and all the way up to the most current Top 40 hits. Sit back and enjoy or get up and dance as the band seamlessly pays tribute to the giants of Pop Music that have rocked our world for the past 50 years. For more information visit bmillerent.com or Facebook.com/bmillerent.